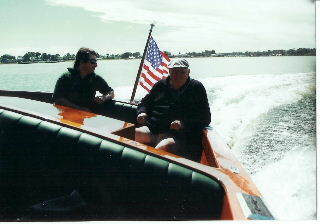 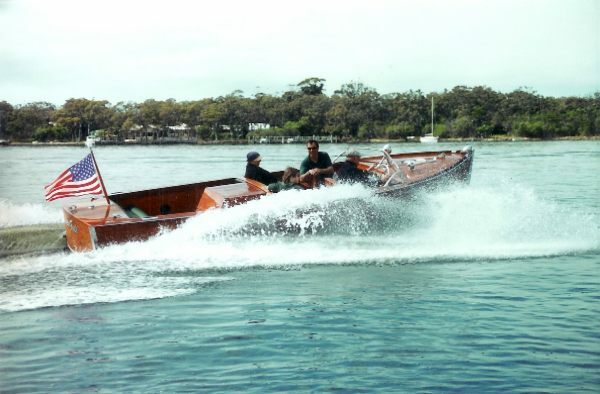 A fifty year association with any boat is commendable. 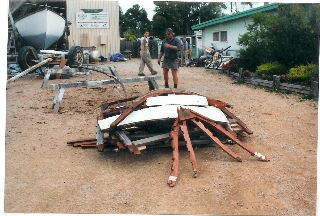 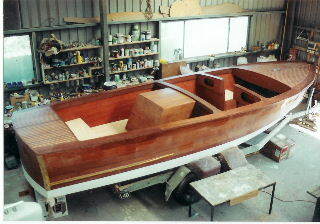 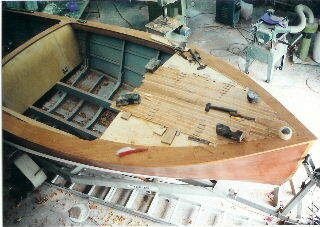 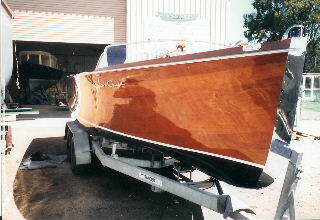 It was also the defining reason to go ahead with the complete rebuild of a very tired mahogany runabout. 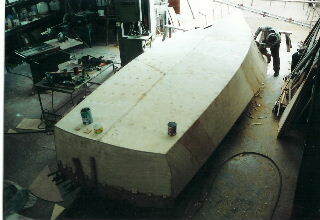 We were left with little more than the stem piece and the transom fashion timbers but the boat was rebuilt and is now stronger, lighter and faster than ever before. 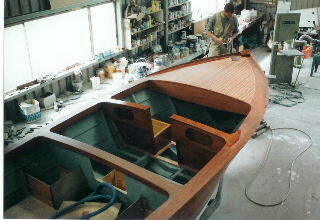 Our delighted patron feels, as we do too, that she is more beautiful than ever. 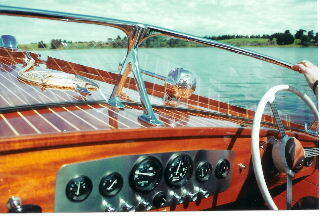 Read the Antique & Classic Boating article here (in the menu under "Articles").